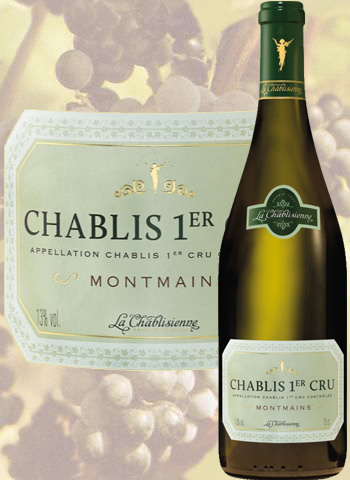 The slopes of Chablis are perfect for the chardonnay grape, and consist of 4 appellations : Chablis grand cru, Chablis premier cru, Chablis, petit Chablis. 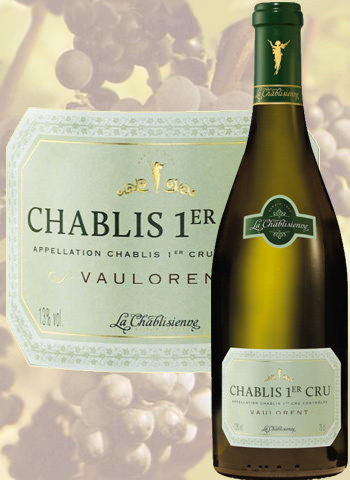 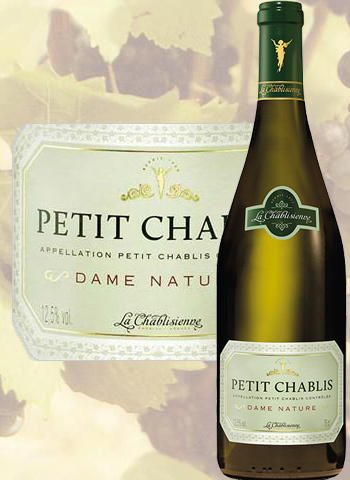 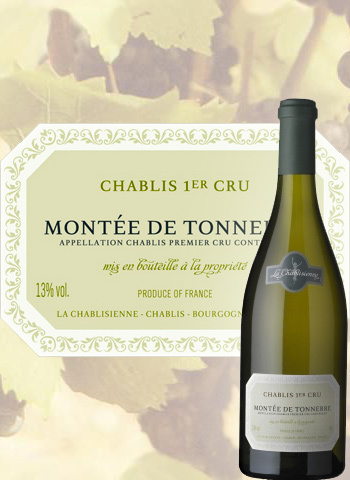 The Chablis vineyards only produce white wines and they are famous for their floral bouquet. The Chardonnay grape, the only varietal used, is locally called the "Beaunois". Did you know all that Historically, Chablis was the french wine best known to the British and it is among the most widely sold across the English Channel. 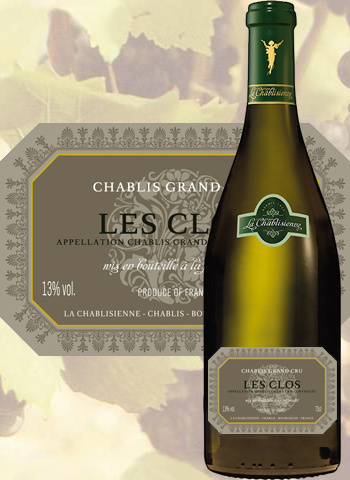 In the beginning, La Chablisienne was only a small group of pioneering winegrowers. But today this association has grown to more than 200 dynamic vineyard owners who cultivate some 1,100 hectares of vines; this represents a quarter of the vineyards in Chablis. Obviously, La Chablisienne produces Chablis appellation wines, but also a whole series of wines, each one more interesting than the other. 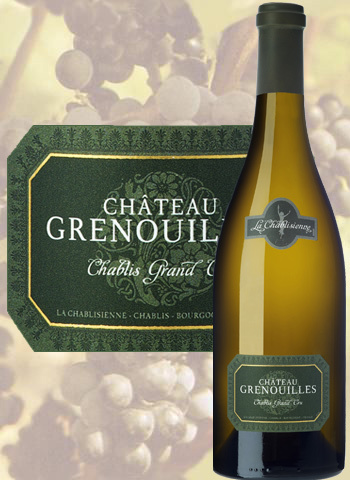 Their 1st growths and great growths are a must. The site "french wines" has chosen the following selection of La Chablisienne wines for you.